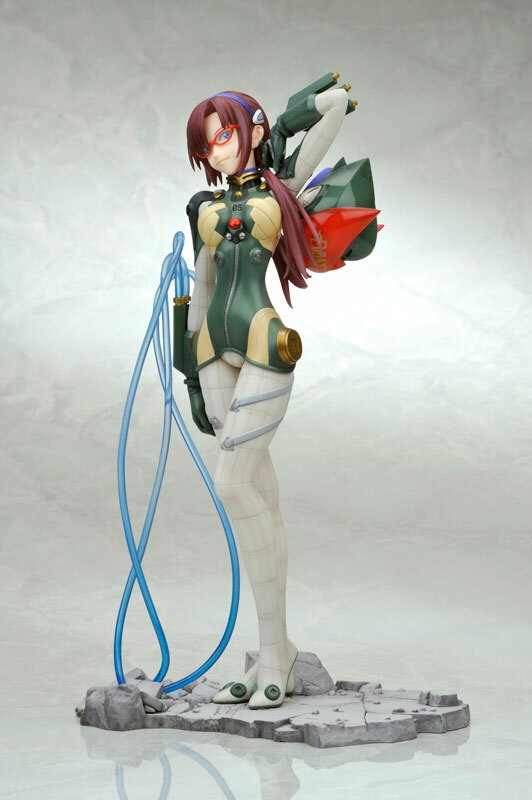 Kotobukiya is going to release the 1/7th scale figure rendition of Mari Illustrious Makinami from the anime Evangelion 2.0 You Can (Not) Advance. 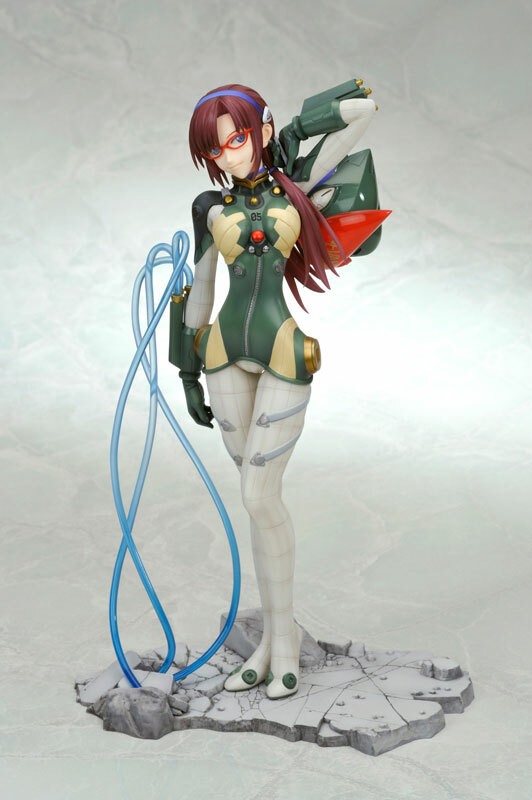 It is the 3rd figure from Kotobukiya’s “plugsuit” figure line and is designed to be displayed along with Rei and Asuka. 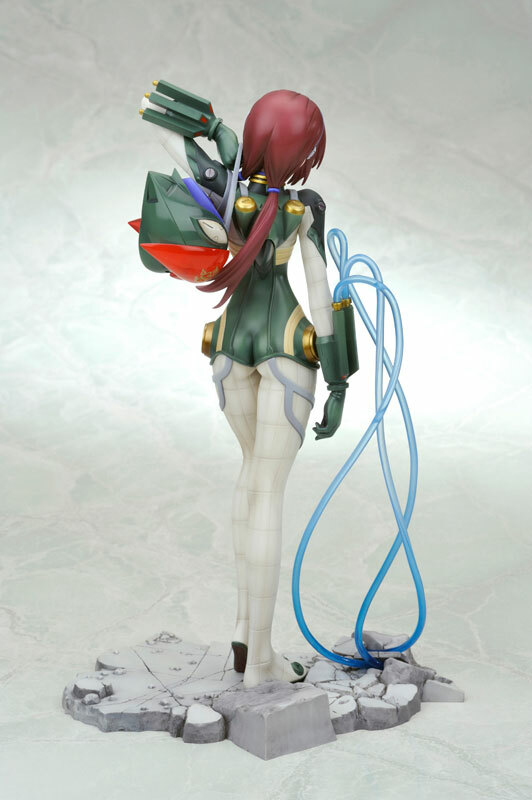 Slated for late November 2012, ¥7,728. 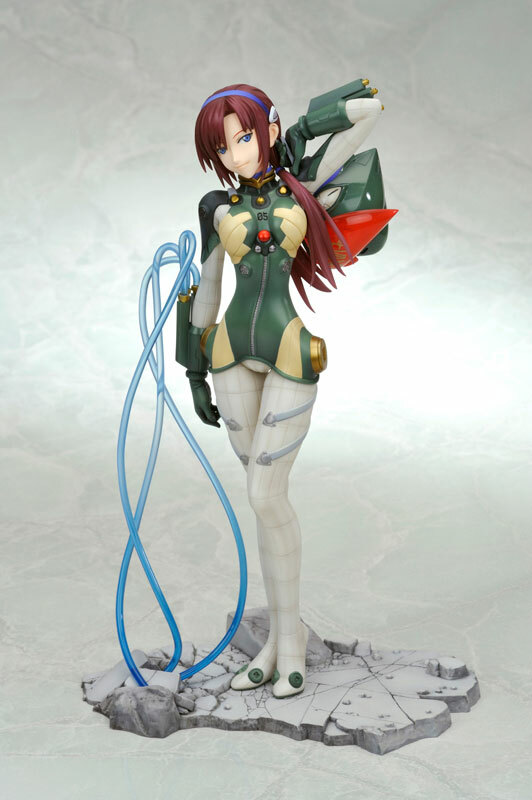 Honestly, this one is my favorite of all the 3 figures released by Kotobukiya. 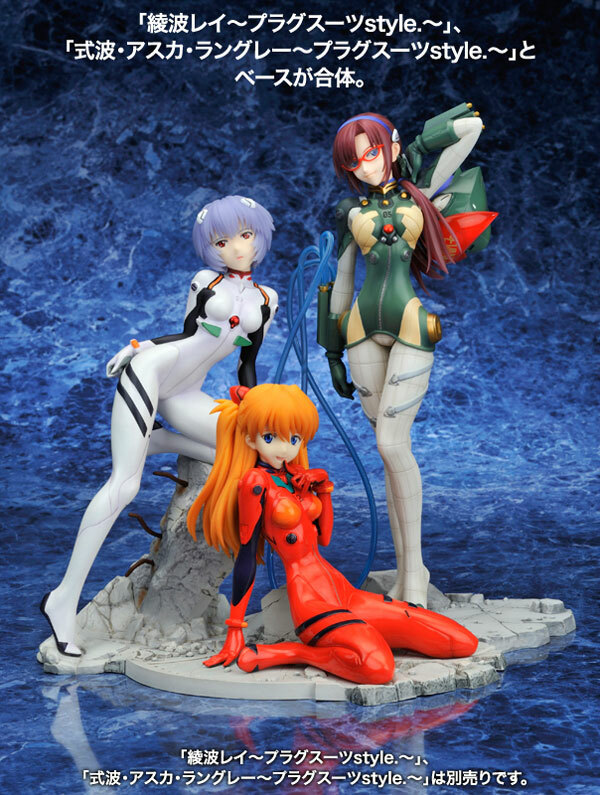 I’m really not that impressed with the figure renditions of Rei and Asuka. 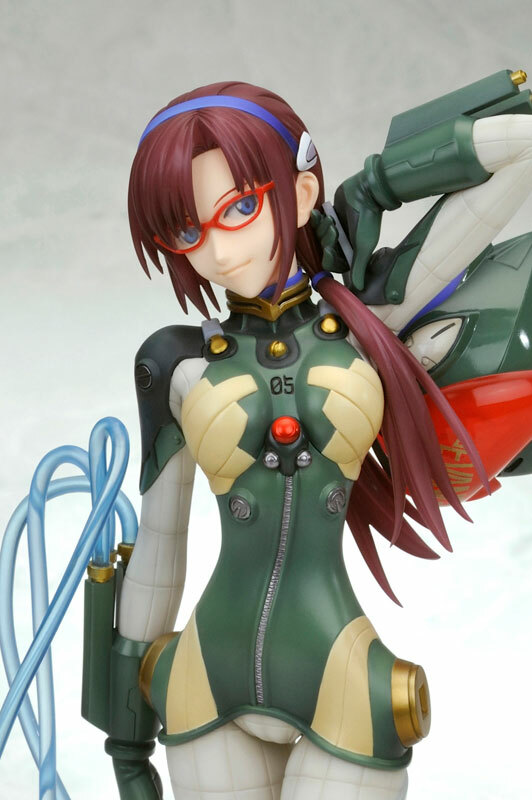 And as I always say, I only post figure news here in my blog which I think are great both design and overall sculpt. I missed out on MF’s Mari and I don’t plan to miss this one. 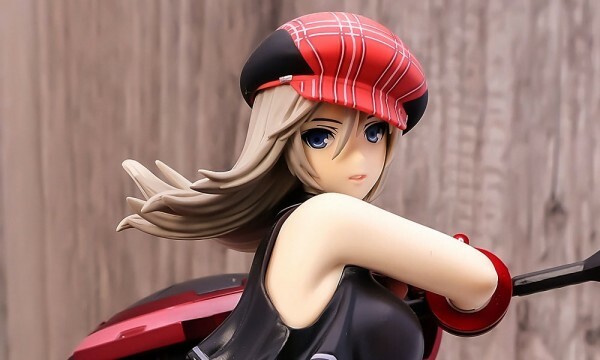 Yeah, I missed that one too :( though if you’ll ask me, I like the resemblance of MF’s Mari better than Kotobukiya. And if I’m not mistaken, It’s 1/6th scale too! True true! I actually have MF’s Asuka, and she’s one of my prized figures. IMO, Quality and rendition wise, MF, more often than not, trumps Koto. Hunting Mari in a reasonable price is impossible right now, meh. But I give Koto props for going with this suit for her; it’s different. Btw, I’ve always been a fan of your blog. It’s nice to see a fellow Filipino figure enthusiast. I really love how they incorporated Mari’s helmet in this figure. Not sure if their website is updated, but have you contacted mjh? No problem :) Yeah, they are located in McKinley hills in Taquig. Well I haven’t got a chance to purchase from them thou. Wow! that’s very good to hear! Lemme check out the site again to check what’s new. hmmm…..